If you’re searching for bathroom remodeling experts in the Kansas City, Missouri, area, then turn to Bordner, the award-winning home improvement company that has successfully served more than 80,000 customers since opening in 1987. We install a variety of premium, long-lasting, and customizable bathroom products while offering a level of customer service that is unmatched by other remodelers. Whatever you need for your bathroom remodeling project, you’re sure to receive an attractive, durable upgrade when you hire Bordner. All of our replacement tubs, showers, and other products come infused with Microban® technology, which deters the growth of mold, mildew, bacteria, and other microbes. Additionally, all of our bath and shower surrounds are made of Luxsan® signature acrylic, a highly resilient and low-maintenance material that is resistant to chemicals and impacts. When you choose Bordner as your bathroom remodeling company, we can also help you customize your bathroom space to satisfy your aesthetic preferences. The walls of our tubs, showers, and walk-in bathtubs come in a range of faux-stone patterns and solid colors, with simulated tile options available in many colors. You can even customize your tub or shower with useful and stylish features like recessed soap dishes, shower caddies, grab bars, built-in seating, and more. Plus, we can do it all at a fraction of the cost of a normal bath remodel project. In short, no matter what kind of remodeling project you’d like to have performed, Bordner is the company you can trust for excellent products and outstanding customer service. 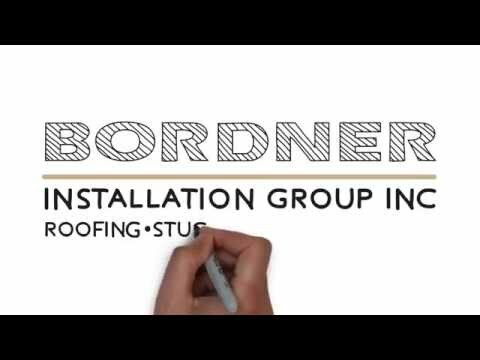 For more information about the bathroom remodeling services Bordner provides for homeowners in Kansas City, MO, and the surrounding area, please contact us today.